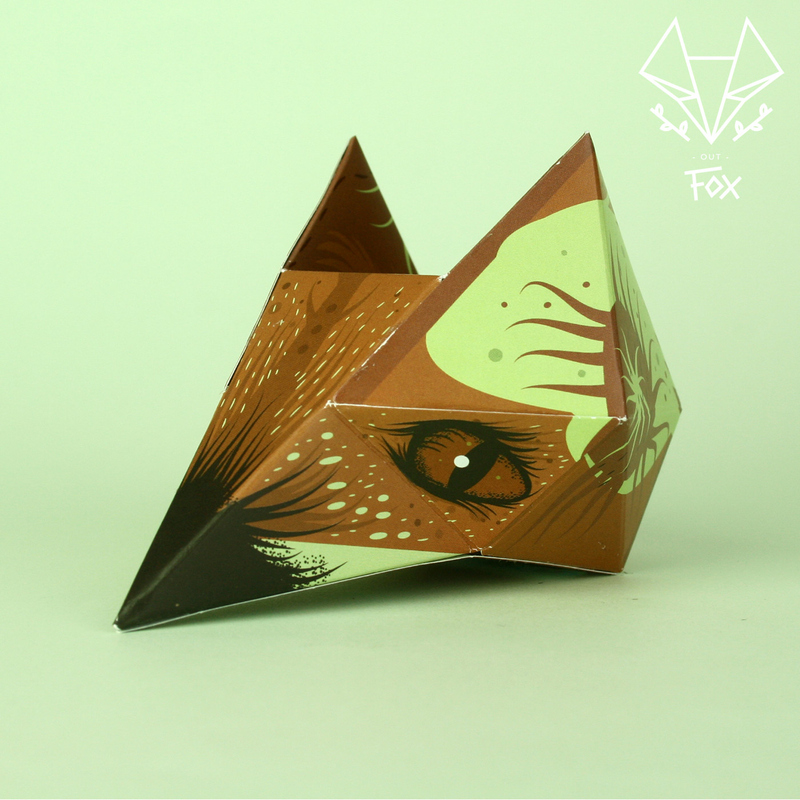 The new edition “Out-Fox” by Proyecto Ensamble continues the creative work of abstract shapes based on foldable templates. 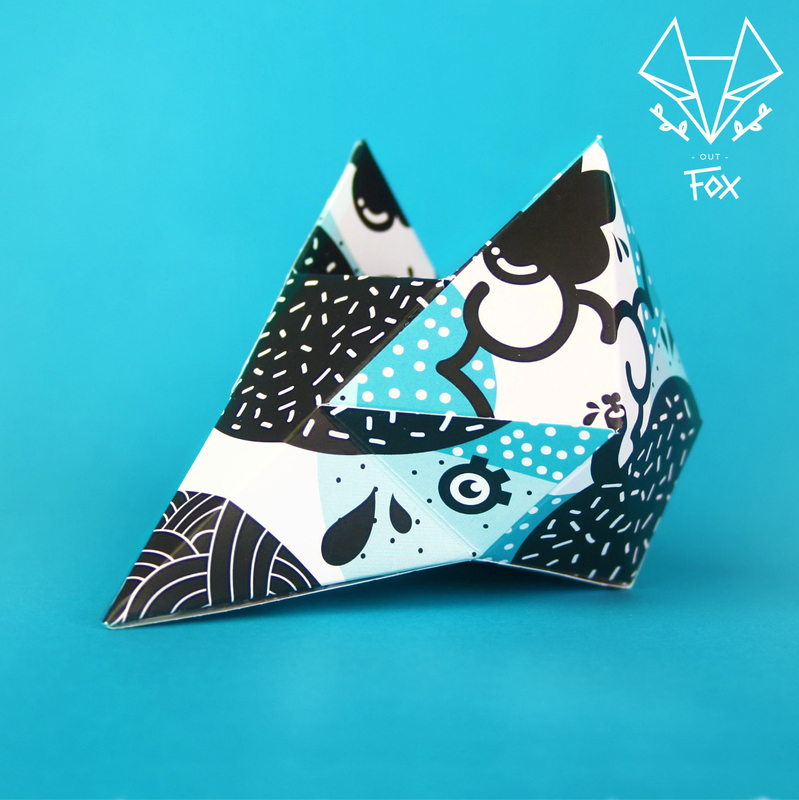 Taking the idea of the Skull (I Need your Skull 2014) and recalling the essence and the spirit of living things that inhabit this world, we present the “Out-Fox” (paper foxes). 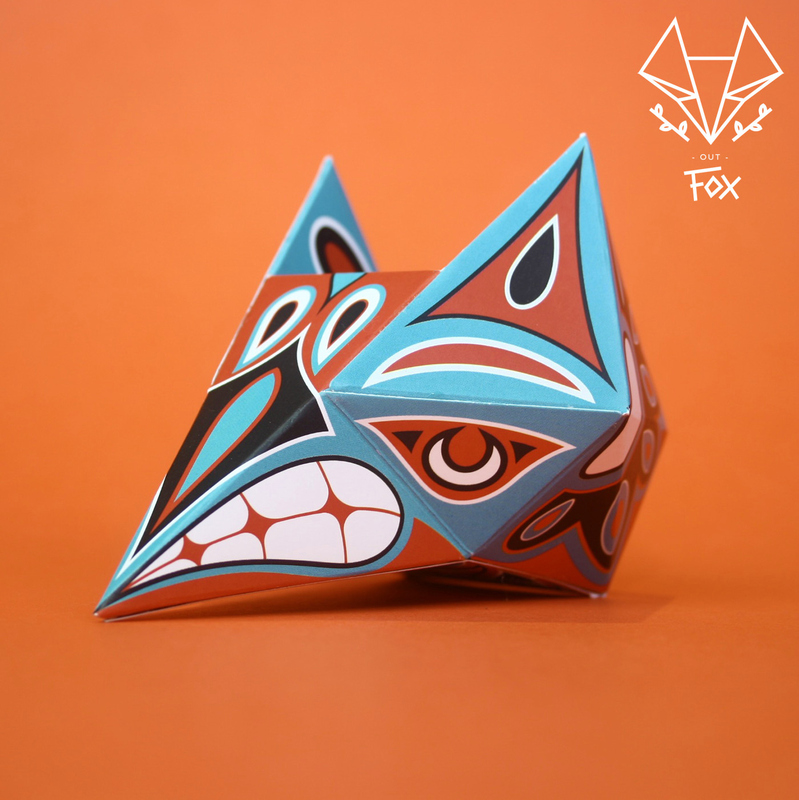 The fox, the first natural spirit recognized by mythology and folklore of different cultures as the messenger of the gods and the great intermediary between the conscious and unconscious world. It personifies the cleverness and intelligence, as it depends on his wisdom, skills and wits to survive. 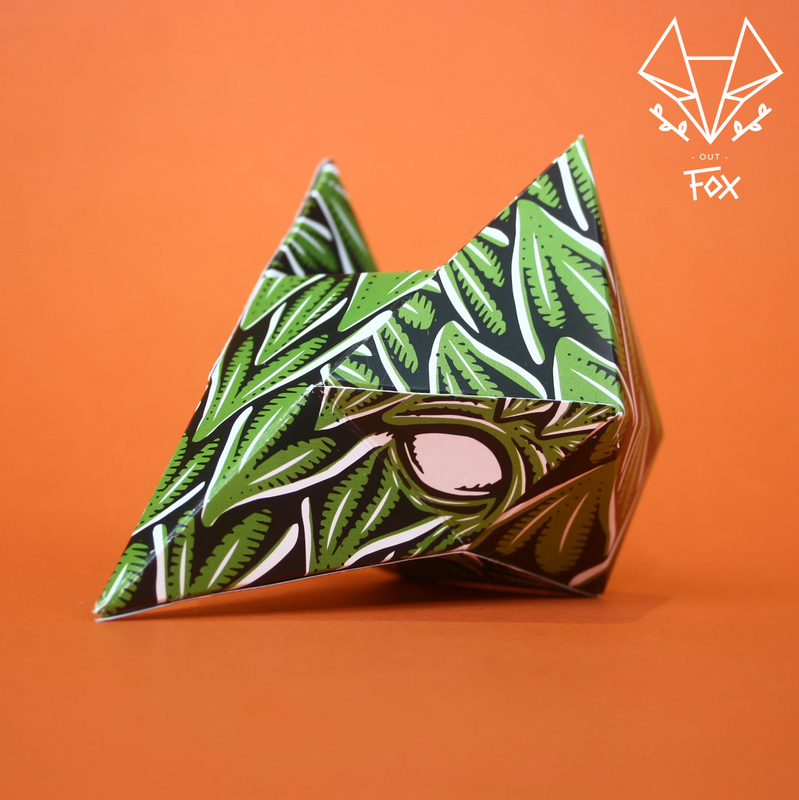 Paper Foxes illustrated by 34 invited artists and 13 illustrations selected to be part of the “Out-Fox” edition by Proyecto Ensamble which includes and awesome mask. 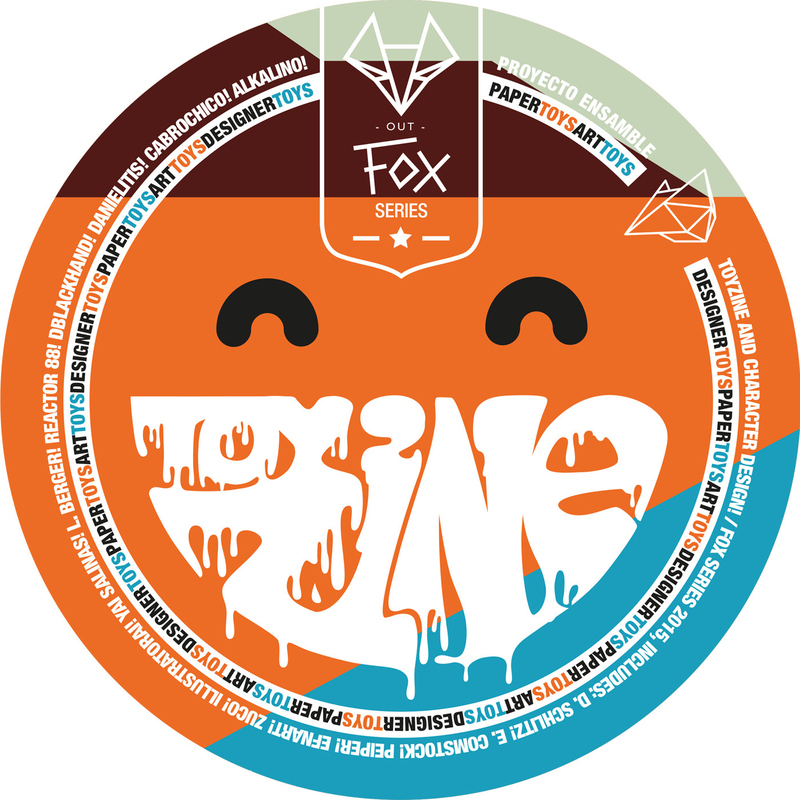 The artists selected for this 2015 edition are: Ryan Crippen A.K.A. 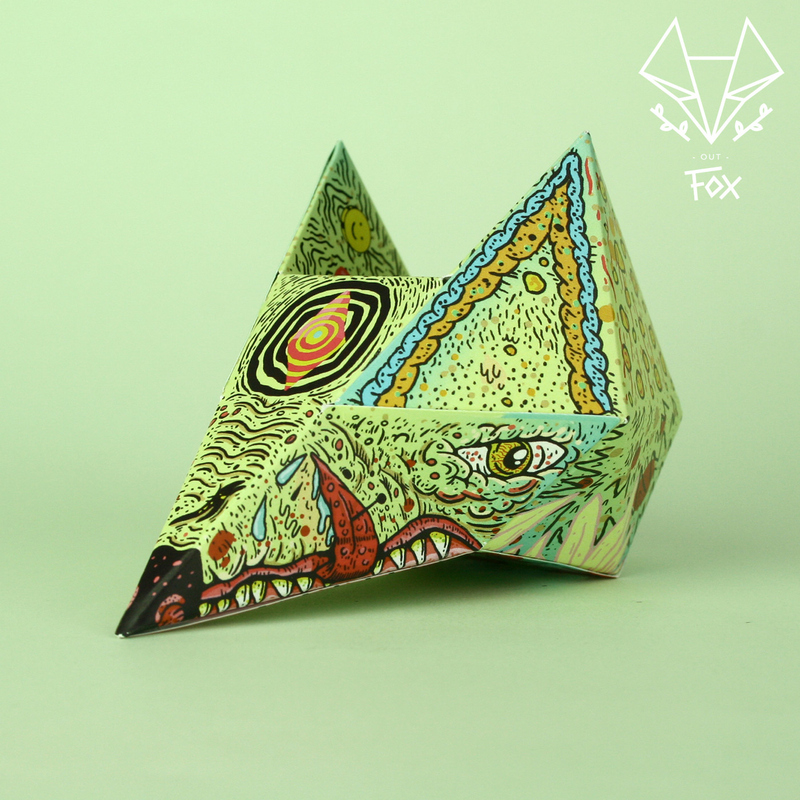 Reactor-88 (USA), Ju Zuco (France), Suzanne Carpenter A.K.A. Illustrator_eye (UK), Yai Salinas (Argentina), Laura Berger (USA), Eric Comstock (USA), Jhonny Nuñez (Colombia), Pablo Orrego A.K.A. Peiper (Chile), Juan Alcaíno A.K.A Alkalino (Chile), Pamela Vera A.K.A. Cabrochico (Chile), Daniela Zomosa A.K.A. Danielitis (Chile), Esteban Nilo A.K.A. EFNART (Chile). And the “custom” for the mask made by american artist Danny Schlitz (USA). 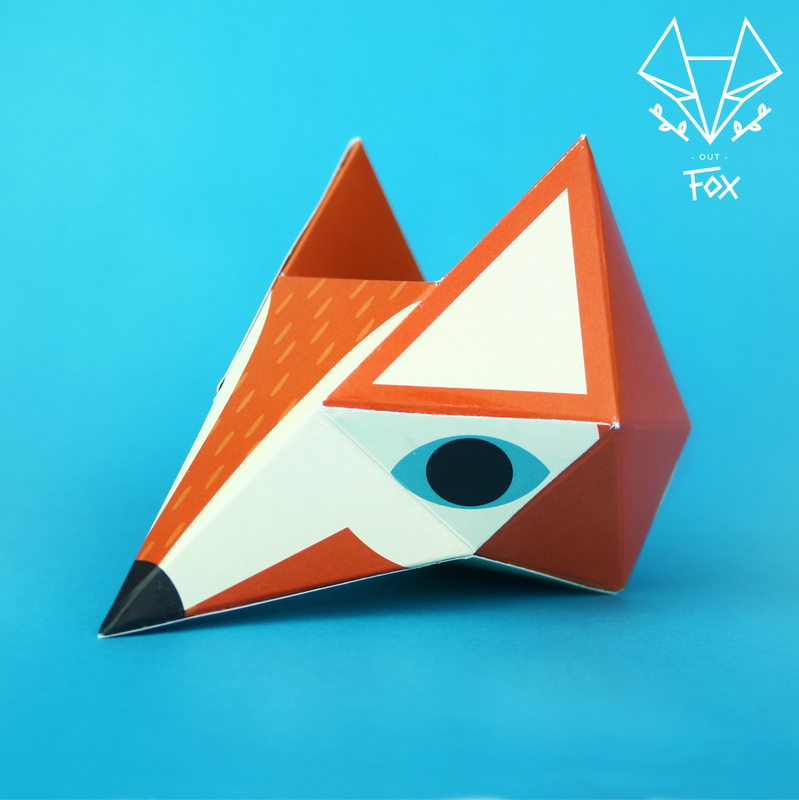 La nueva edición de Proyecto Ensamble “Out Fox”, continúa el trabajo de creación de formas abstractas en base a plantillas armables. 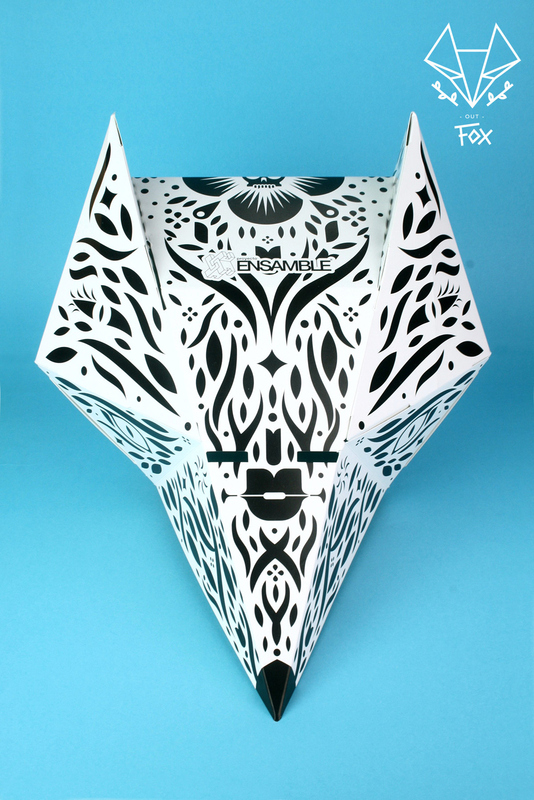 A partir de la idea de la calavera (Skull 2014) y evocando la esencia y el espíritu de las cosas vivas que habitan este mundo, presentamos la nueva colección de figuras “Out Fox” (zorro). El zorro, el primer espíritu natural, es reconocido en la mitología y el folclor de diferentes culturas como mensajero de los dioses y el gran intermediario entre el mundo consciente e inconsciente. Personifica la astucia y la inteligencia, ya que depende de su sabiduría, habilidad e ingenio para sobrevivir. 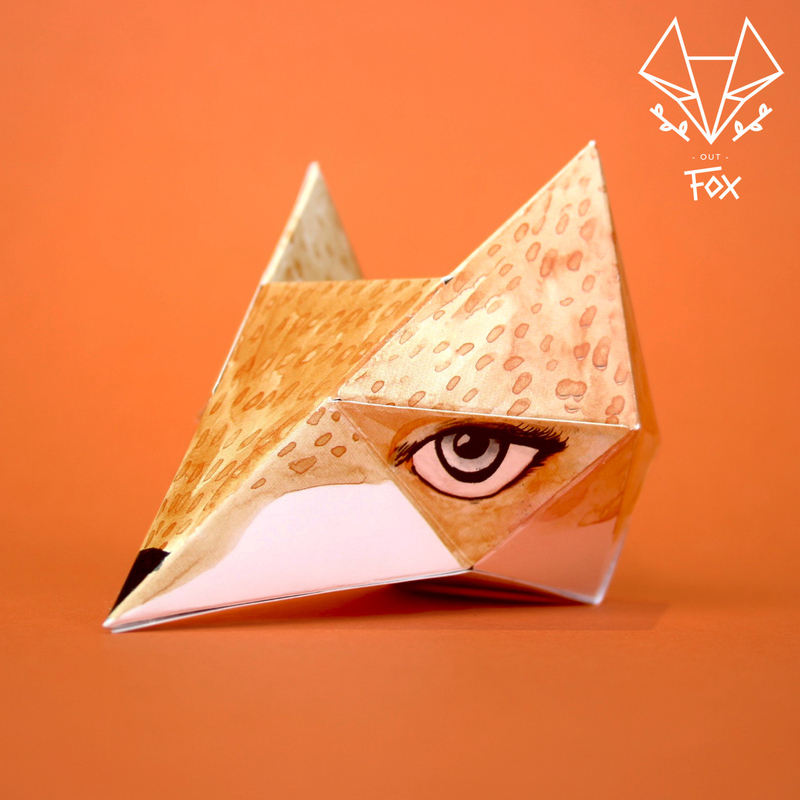 Zorros de papel ilustrados por 34 artistas invitados y 13 ilustraciones seleccionadas para ser parte de la edición de Proyecto Ensamble “Out Fox” que incluye una fenomenal máscara. 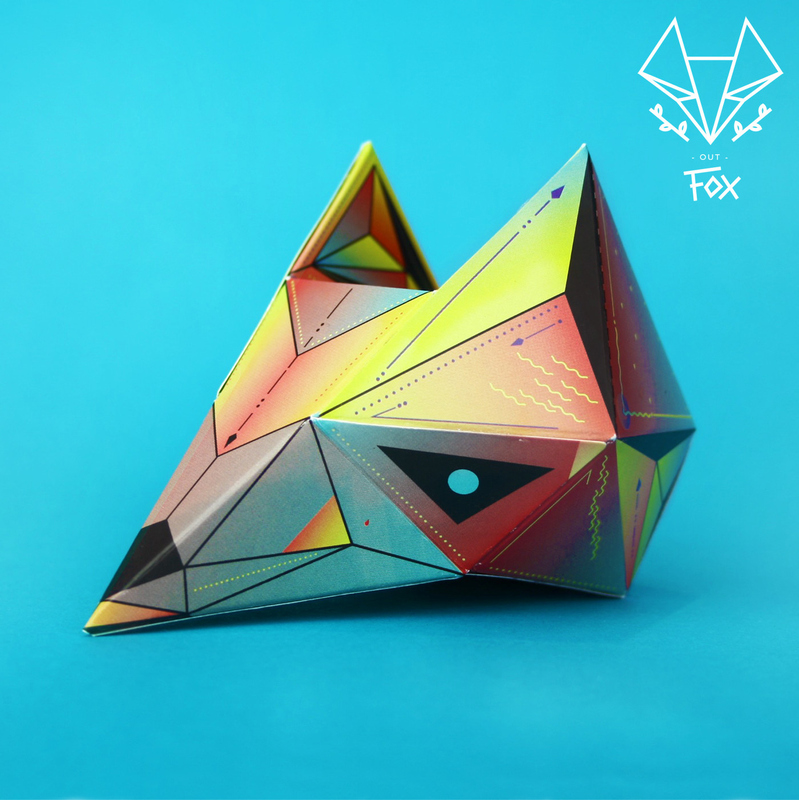 Los artistas seleccionados para el 2015 son: Ryan Crippen A.K.A. Reactor-88 (EUA), Ju Zuco (Francia), Suzanne Carpenter A.K.A. Illustrator_eye (UK), Yai Salinas (Argentina), Laura Berger (EUA), Eric Comstock (EUA), Jhonny Nuñez (Colombia), Pablo Orrego A.K.A. Peiper (Chile), Juan Alcaíno A.K.A Alkalino (Chile), Pamela Vera A.K.A. Cabrochico (Chile), Daniela Zomosa A.K.A. Danielitis (Chile), Esteban Nilo A.K.A. EFNART (Chile). Y el “custom” para la máscara realizado por el artista norteamericano Danny Schlitz (EUA). Agradecemos por su increíble disposición y talento a los artistas chilenos y extranjeros que accedieron a participar. 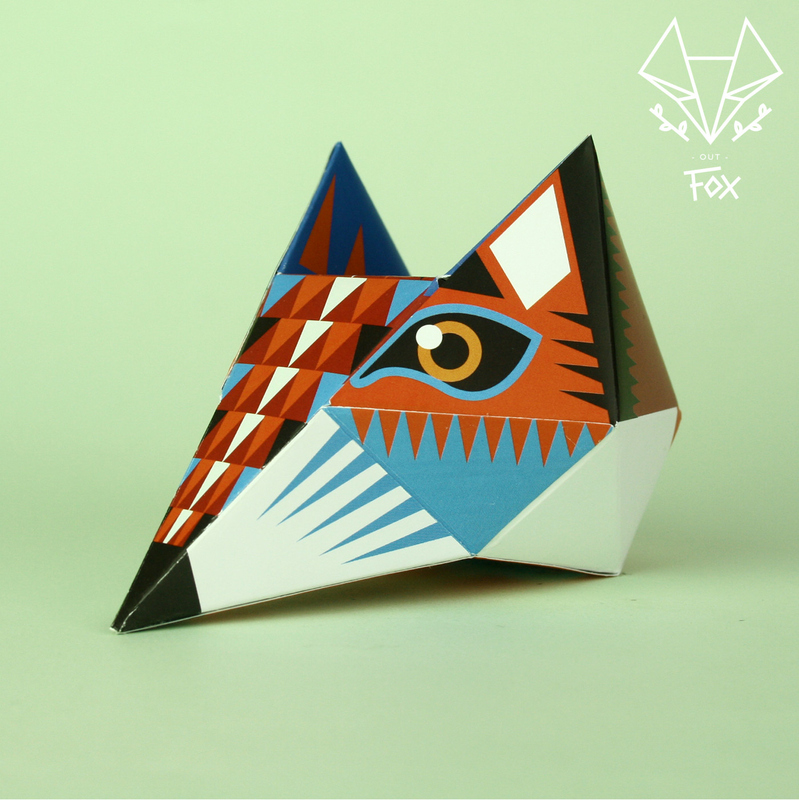 The new edition “Out-Fox” by Proyecto Ensamble continues the creative work of abstract shapes based on foldable templates. 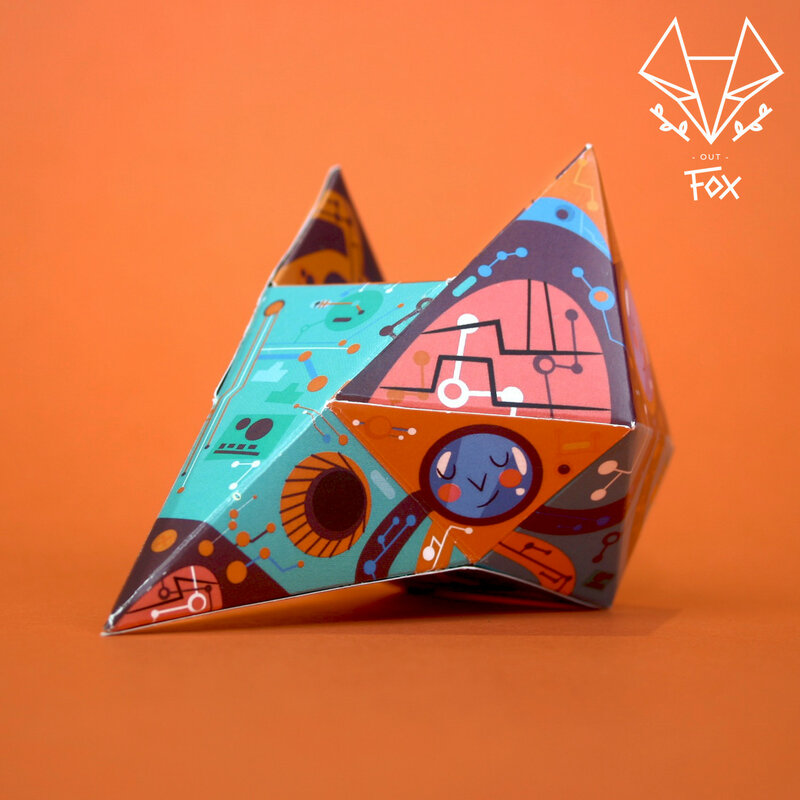 Taking the idea of the Skull (I Need your Skull 2014) and recalling the essence and the spirit of living things that inhabit this world, we present the “Out-Fox” (paper foxes). 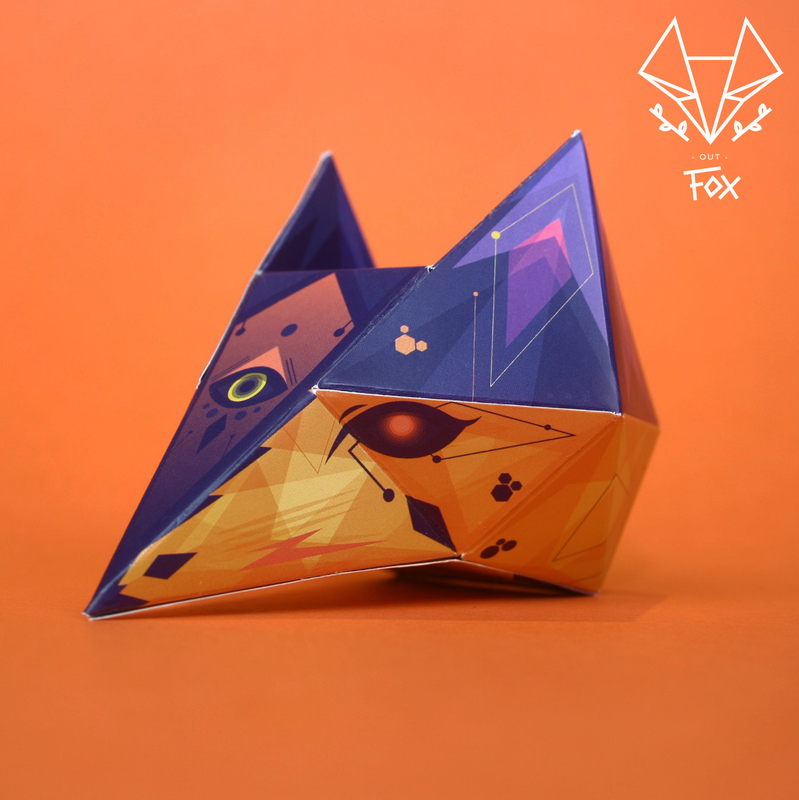 The fox, the first natural spirit recognized by mythology and folklore of different cultures as the messenger of the gods and the great intermediary between the conscious and unconscious world. 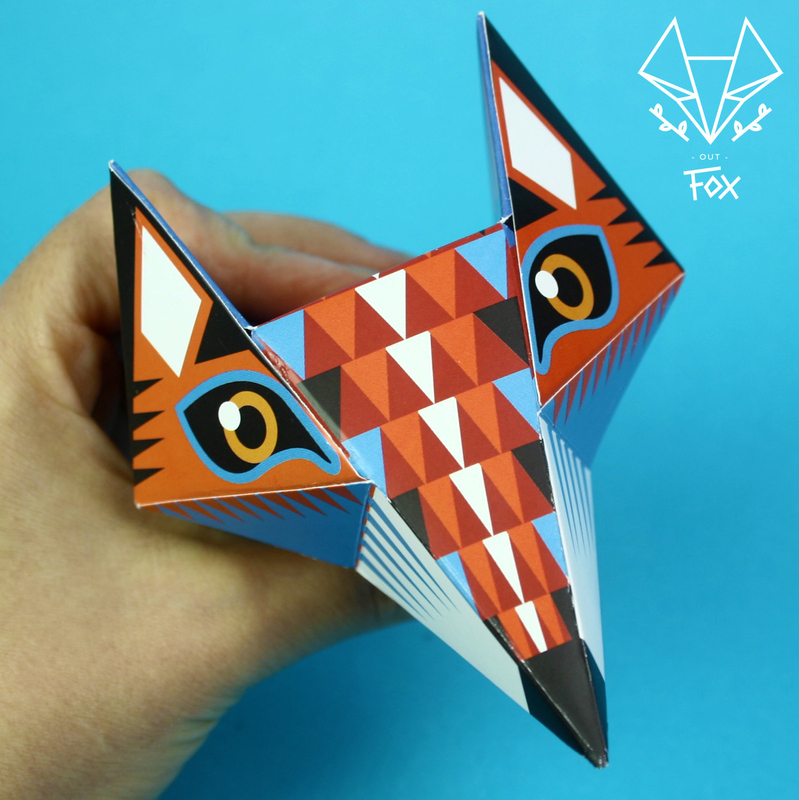 It personifies the cleverness and intelligence, as it depends on his wisdom, skills and wits to survive. 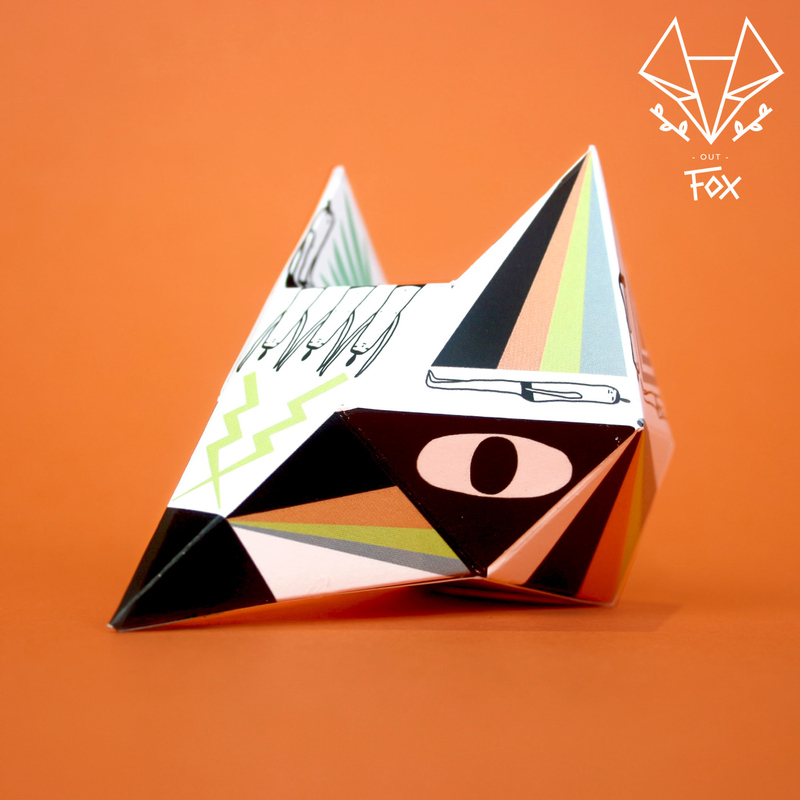 Paper Foxes illustrated by 34 invited artists and 13 illustrations selected to be part of the “Out-Fox” edition by Proyecto Ensamble which includes and awesome mask. 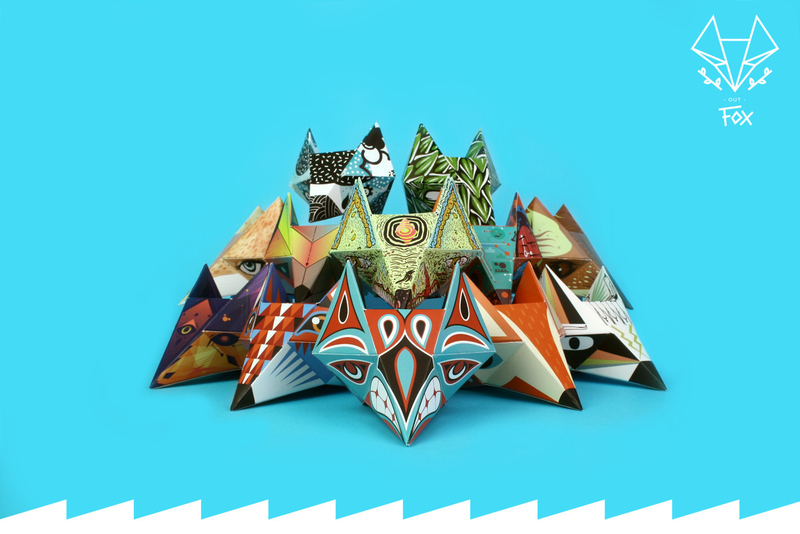 The artists selected for this 2015 edition are: Ryan Crippen A.K.A. 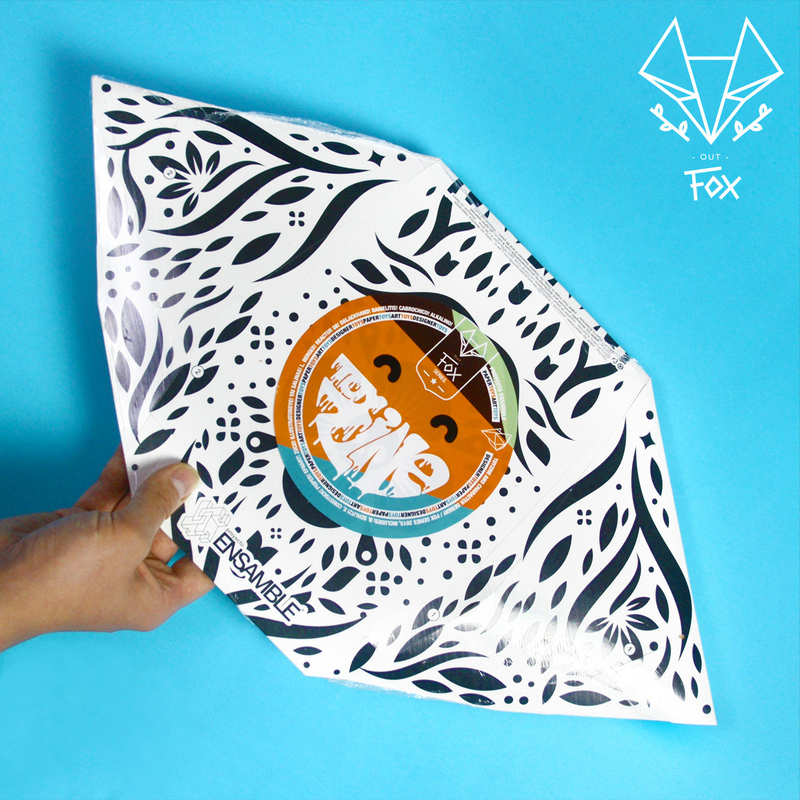 Reactor-88 (USA), Ju Zuco (France), Suzanne Carpenter A.K.A. Illustrator_eye (UK), Yai Salinas (Argentina), Laura Berger (USA), Eric Comstock (USA), Jhonny Nuñez (Colombia), Pablo Orrego A.K.A. Peiper (Chile), Juan Alcaíno A.K.A Alkalino (Chile), Pamela Vera A.K.A. Cabrochico (Chile), Daniela Zomosa A.K.A. Danielitis (Chile), Esteban Nilo A.K.A. EFNART (Chile). And the “custom” for the mask made by american artist Danny Schlitz (USA).